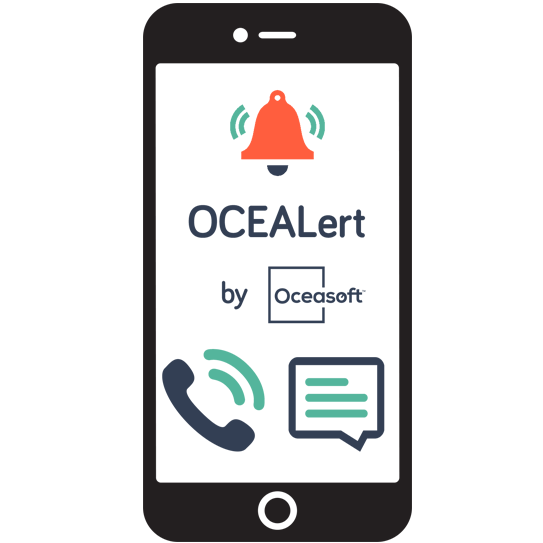 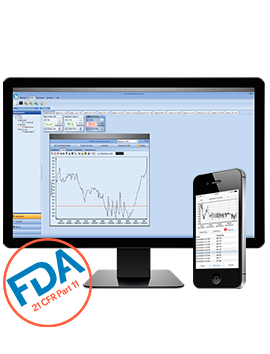 OCEASOFT’s wireless siren gives an audio and visual warning for alerts issued by your Cobalt wireless monitoring system. 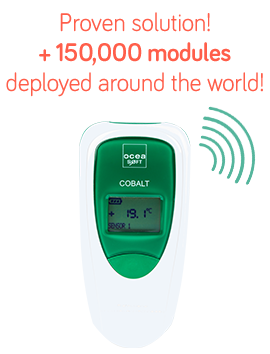 How does the OCEASOFT wireless siren work? 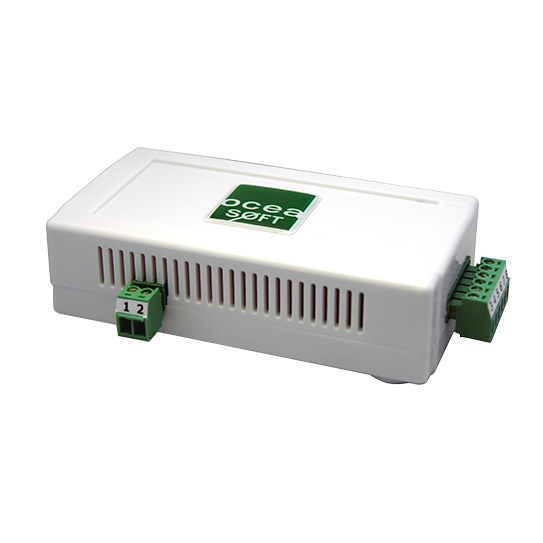 Your monitoring solution configuration determines a variety of alarm conditions, such as temperature readings too high or too low, and technical problems. 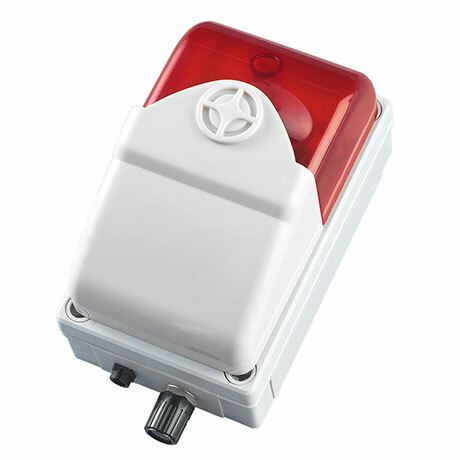 When the system detects an anomaly, it triggers the siren wirelessly.